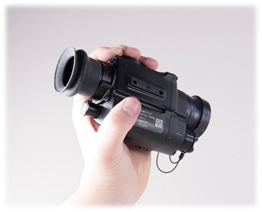 Rochester Precision Optics - Applied Research Laboratory Europe BV.  Rochester Precision Optics (RPO) specializes in high volume production of precision glass molded lenses & aspheres, advanced polymer lens molding, IR optics and the design & engineering of precision optical, optomechanical and electro-optical assemblies and sub-systems. 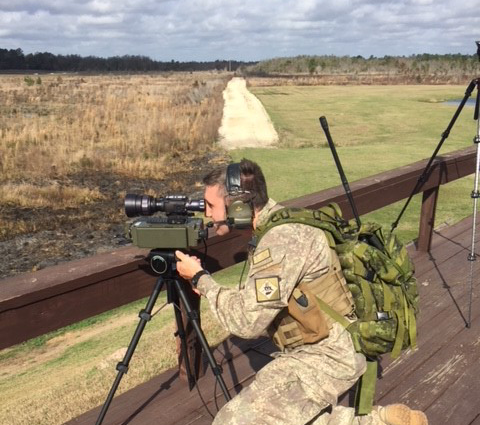 Formerly known as Kodak Optical Imaging Systems, Rochester Precision Optics serves Defense, Consumer Electronics, Industrial, Health & Life Sciences markets with complete optical design and manufacturing services.